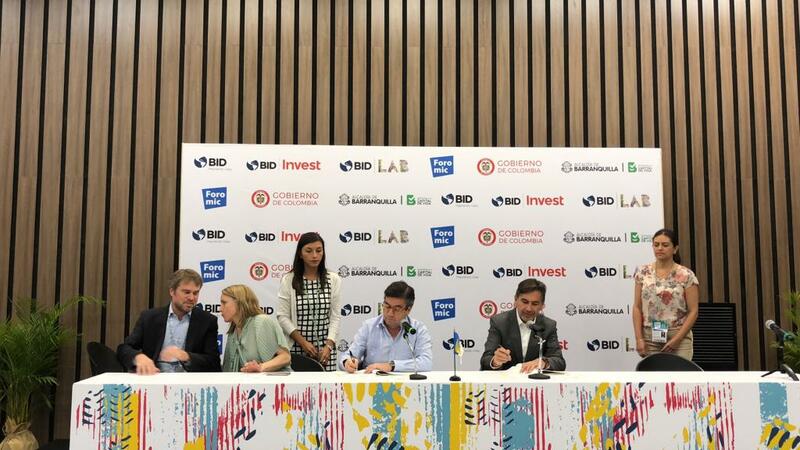 IDB president Alberto Moreno signed an investment agreement with FinConecta, a company dedicated to accelerating the digitization of the financial industry in the Latin America and Caribbean region, as well as other countries around the world. The investment agreement was signed at the Foromic 21st Anniversary. 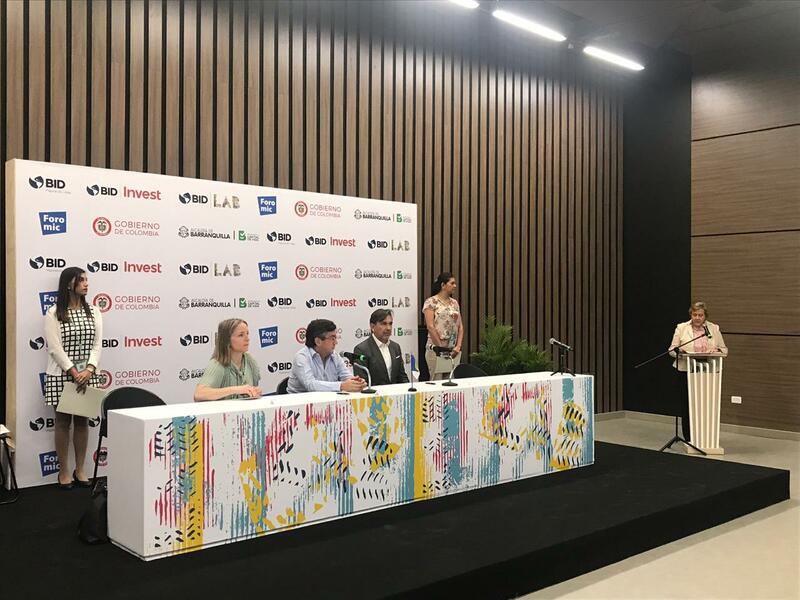 FinConecta started as a project in 2017 when IDB LAB announced the launch of the initiative at the Mobile World Congress in Barcelona. Since then, FinConecta has expanded outside Latin America and the Caribbean (LAC) to Africa and the Middle East, and is currently engaged with more than 200 FinTechs and 20 banks from over 50 countries in Latin America, Africa, Asia and Europe. FinConecta focuses on building a global interconnected financial network that integrates key players in the financial services value chain, accelerating the digital transformation of the financial industry. This one-of-a-kind solution was created to solve the integration and interoperability challenges that FIs and FinTechs face when establishing partnerships. Through this initiative, participating institutions will be able to serve their current and future client base with innovative and more affordable products, impacting and accelerating financial inclusion in the region. 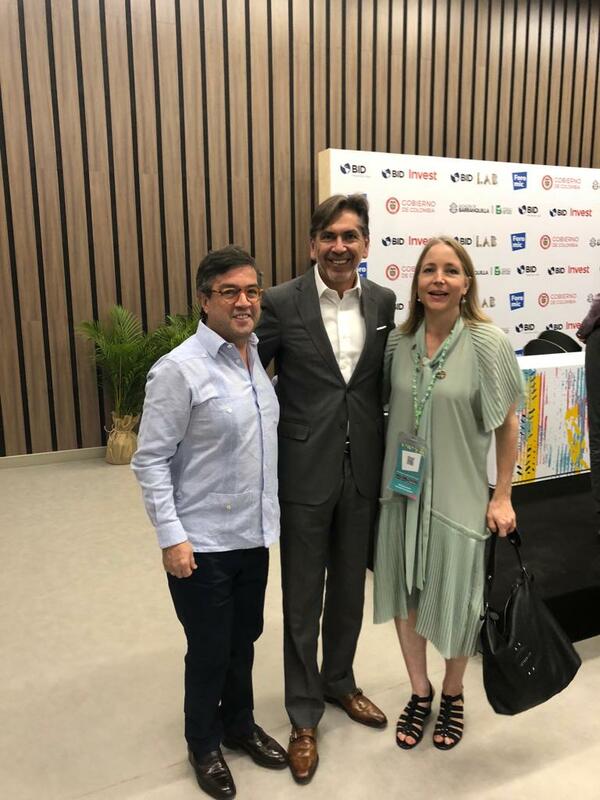 Jorge Ruiz, Founder and CEO of Finconecta mentioned that their goal is to integrate every country in the region to other players in the world. FinConecta introduces a holistic approach, offering digital solutions (FinTechs) to address multiple needs and opportunities. Financial Institutions seamlessly connect with a marketplace of vetted FinTechs from around the world, - the “itunes” for FinTechs - as Jorge calls it.